South Beach Miami is a trendy location for weddings in Miami Florida. With locations such as the Marriott Stanton South Beach and the Forge Restaurant, South Beach Miami is popular for fun luxury weddings. 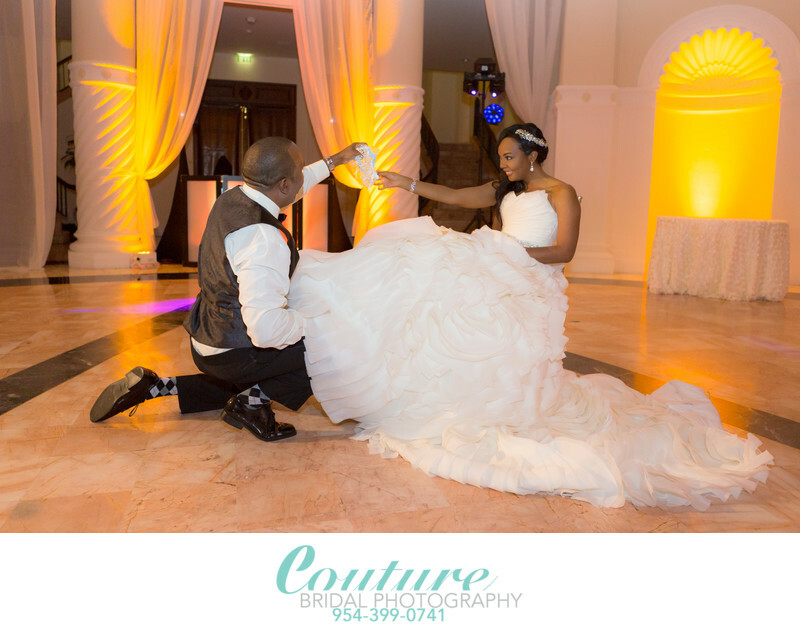 the professionally trained and experienced wedding photographers at Couture Bridal Photography offers the most unique and personalized style of wedding photography in Florida and across the United States. Couture Bridal Photography is also recognized as one of the top 10 Wedding Photography studios in South Florida from the Florida Keys to Palm Beach. We are also recognized internationally as one of the top 100 Wedding Photography studios in the United States. Couture Bridal Photography was founded by Alfredo Valentine, a lifelong avid student and practitioner of Wedding Photography with over 20 years of experience before creating or getting involved with wedding photography. Alfredo Valentine is known as one of the best wedding photographers worldwide and listed on www.FearlessPhotographers.com. Couples the book the top rated south beach miami wedding photographers at Couture Bridal Photography for the best Wedding Photography prices, experience and story telling wedding photography. Location: 1100 West Ave, Miami Beach, FL 33139. 1/60; f/2.8; ISO 1250; 24.0 mm.